What is Contributory parent visa (subclass 143)? This visa is for all those parents who are living in other country but their child is living in Australia as an Australian citizen, permanent resident or eligible citizen. This visa allows such parents to migrate to Australia and live with their child in Australia as a permanent resident. This visa has no expiry. The Applicants of this visa holder can live in Australia indefinitely. The Applicant must have Assurance of support. An applicant who is a holder of this visa is free to stay anywhere in Australia. 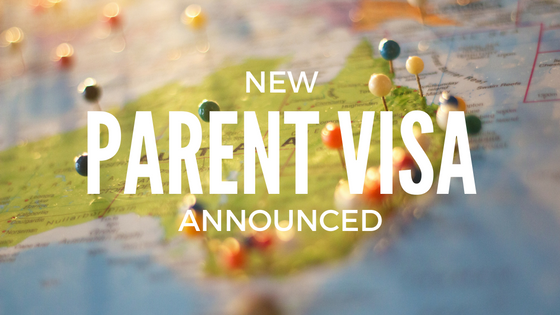 This visa allows applicants to live with their child in Australia.